Did you know that God is concerned about what you eat? Have you examined what the Word of God says about the existence of clean and unclean animals before Moses? Did you know that what you eat can affect your soul? Did you know that Gentile believers ate according to Leviticus 11 in New Testament times? Over the years, our traditions and carnal appetites have skewed our interpretation of what the Old and New Testaments teach about food. We have also taken many Scriptures out of context as proof texts to justify our eating habits. Isn’t it time to return to a lifestyle that is completely biblical? Eating God’s Way provides an honest and balanced hermeneutical examination of every major Scripture that deals with what God wants us to eat, what He wants us to avoid, and why. 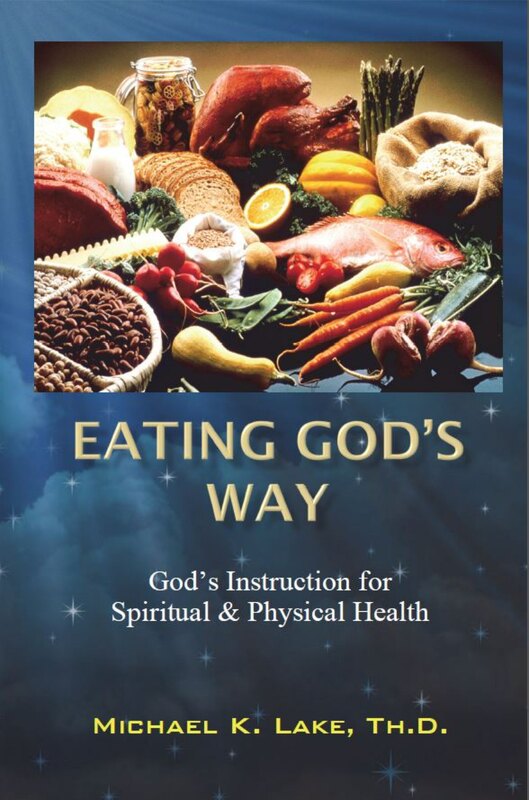 Let Eating God’s Way become your handbook for learning (and explaining) God’s instruction for spiritual and physical health!